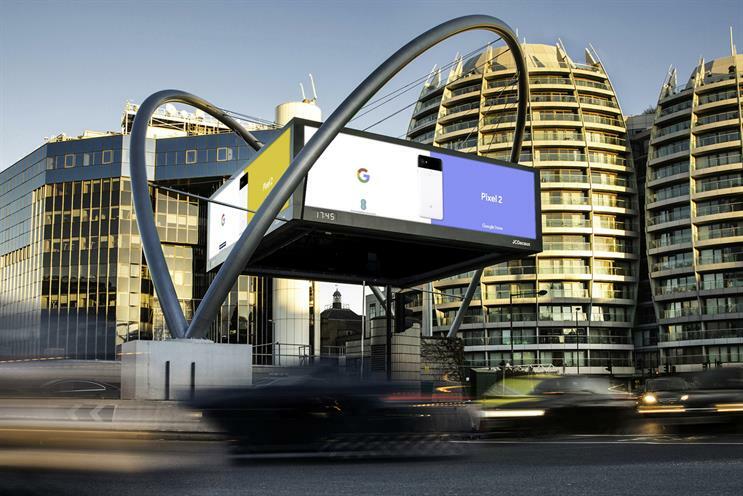 JCDecaux has unveiled a programmatic outdoor media trading platform, Viooh (pronounced View), that has the potential to be a catalyst for change in the out-of-home media industry, according to Liberum analysts. The platform has been launched in the UK and the US but JCDecaux expects to roll it out soon in Belgium, Spain, Italy, Hong Kong, Australia, Denmark, Finland, Germany, Singapore, Dubai, Norway and the Netherlands among other markets. While JCDecaux isn't the first outdoor company to launch a programmatic trading platform - Clear Channel launched its own at the start of last year - for a company of its scale to adopt the technology is significant. "Our scenarios show that earnings could rise by around 25-66% through the automation of the inventory buying process," Liberum analysts Ian Whittaker and Annick Maas wrote in their report. They added that Viooh should also bring better audience measurement for marketers. "In our view, better audience metrics will also attract new advertisers, which previously were shy of using OOH as it used to be known as an advertising medium with rather poor audience measurement capacities." The Viooh business is based in London and calls on a team of more than 65 developers, coders and support staff. It is 93.5% owned by JCDecaux and 6.5% by Veltys, a data specialist and modelling company. The Viooh platform been in development for more than two years. Leading Viooh's global development as chief executive is Jean-Christophe Conti, who was vice-president of global partnerships at Yahoo from 2010 to 2014 before moving on to the role of vice-president EMEA for AppNexus. "The platform will provide advertisers and agencies with an enhanced value proposition for Out-of-Home allowing audience led planning and trading including the ability to plan the OOH digital screen alongside the mobile screen," Jean-Charles Decaux, chairman of the executive board and co-chief executive of JCDecaux, commented.